Reading "The Letters of Virginia Woolf" (1912-1922), I came across a mention of the Athenaeum in her letter to Vanessa Bell, dated Sunday 23rd March 1919. She writes, "Our chief amusement now is Murry and the Athenaeum." 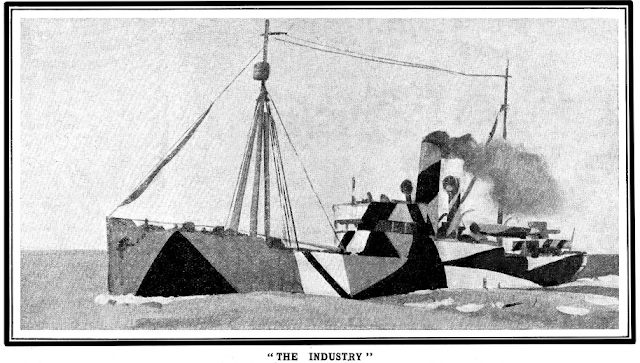 John Middleton Murry had just become editor of this venerable magazine, at the age of 30.
" It is rather fun about the Athenaeum, as every one is to write what they like, and Mrs Ward is to be exposed, and in time they hope to print imaginative prose by me - Murry has got a man called John Gordon, a very bad painter he says, to do art criticism; but I suggested that he'd much better get Duncan to the important things at any rate - not that Duncan is exactly fluent in composition, but I don't see why he and I and you shouldn't maunder about in picture galleries, and what with his genius and your sublimity and my perfectly amazing gift of writing English we might turn out articles between us. Do consider this." A group at Garsington Manor, country home of Lady Ottoline Morrell, near Oxford. 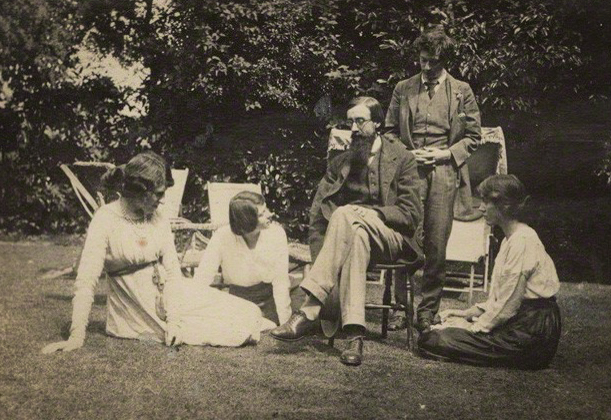 Left to right: Lady Ottoline Morrell, Mrs. Aldous Huxley, Lytton Strachey, Duncan Grant, and Vanessa Bell. Unknown photographer; vintage snapshot print, July 1915 - NPG Ax140432 - National Portrait Gallery, London, Public Domain. 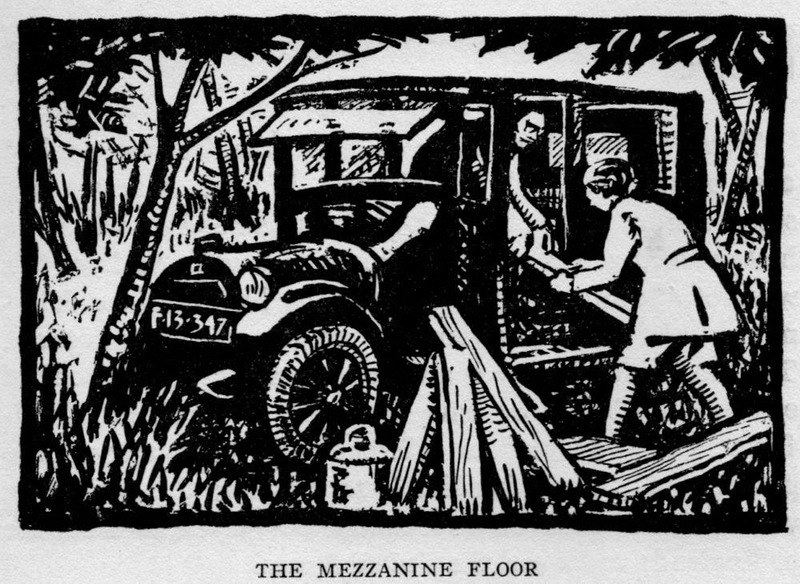 Ottoline Morrell had a copy of Poor Folk in Spain by Jan and Cora Gordon (see).